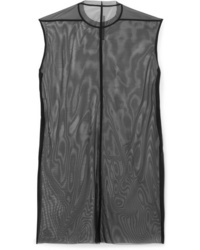 Rick Owens Stretch Mesh Mini Dress $365 Free US shipping AND returns! 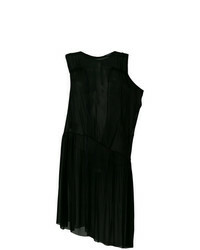 Maison Margiela Sheer Panelled Shift Dress $444 $888 Free US Shipping! 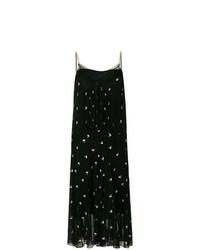 Ann Demeulemeester Layered Evening Dress $669 Free US Shipping! Navro Velvet Mini Dress With Sheer Sleeves $560 Free US Shipping! 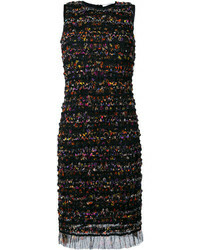 Versace Vintage Sheer Panel Mini Dress $2,113 Free US Shipping! 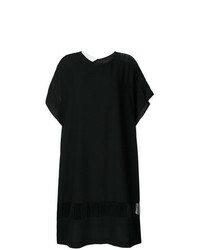 Suno Sheer Ruffle Dress $657 $1,315 Free US Shipping! 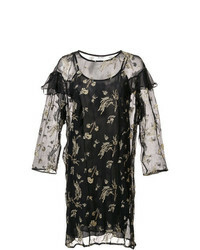 N°21 N21 Embroidered Sheer Overlay Dress $2,060 Free US Shipping!